Exceptional Products Got You Here. 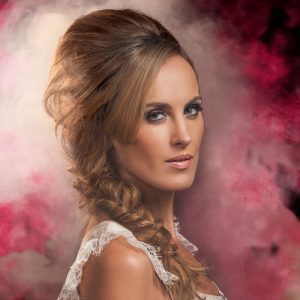 Why do more and more salons around the world insist on UltraTress Hair Extensions? UltraTress 100% Remy human hair extension applications do not damage hair and remove much easier than other applications on the market today. Start applying the world’s leading extensions today. 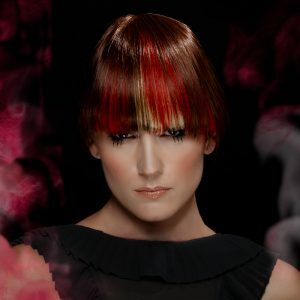 UltraTress is a brand of Hair Visions International. We have been in the hair business since 1975 and have played a key role in pioneering innovative hair solutions for both women and men. 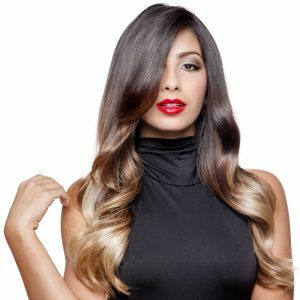 UltraTress Human Hair Extensions is customer-focused. We provide stylists with the best hair and the most comprehensive education to ensure that your experience in their salons is educational, rewarding and fun! Start A FREE account and become an UltraTress distributor today! 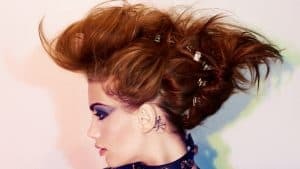 UltraTress® is a salon-exclusive brand, dedicated to our team of professional stylist that partner with us to provide an exceptional salon experience. Learn more about our products and the benefits of carrying UltraTress® in your salon. Fill out this form and one of our account managers will contact you with more information.